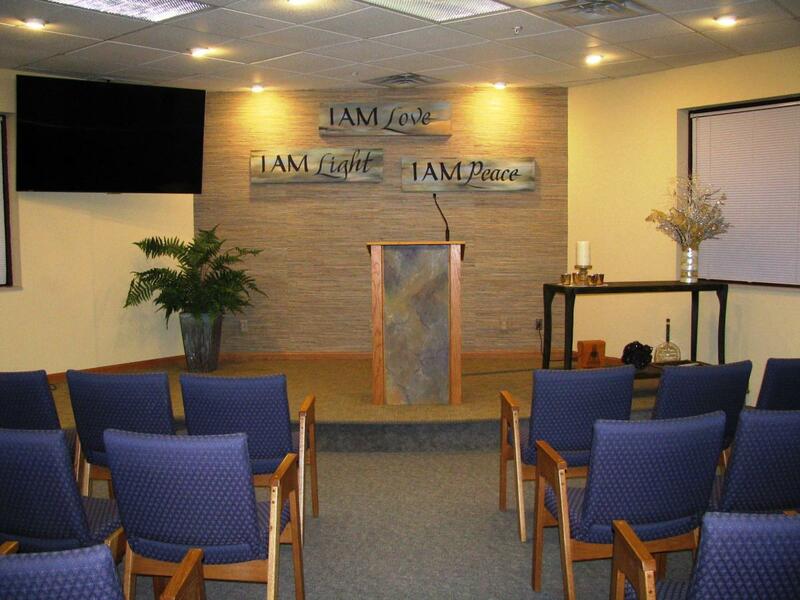 Host your next event at Unity of the Valley! 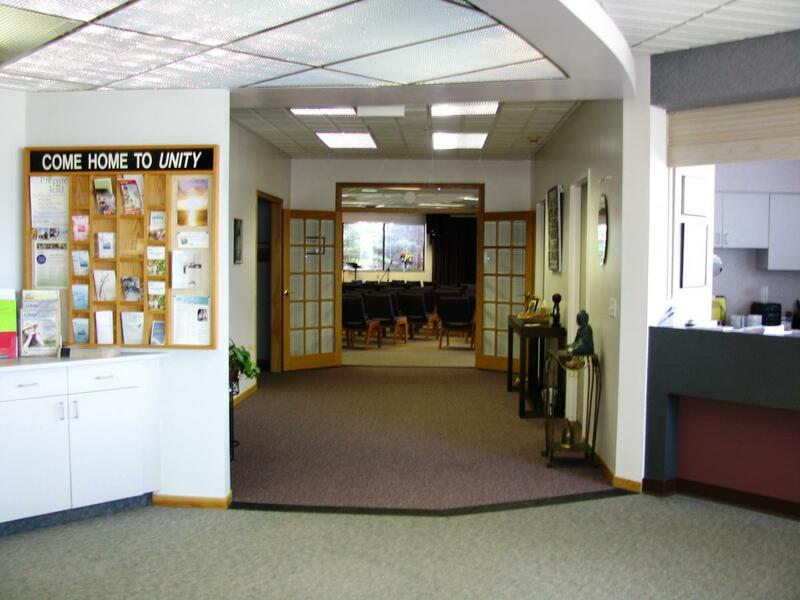 Unity of the Valley has a beautiful building with marvelous spaces available for rent for a variety of activities. 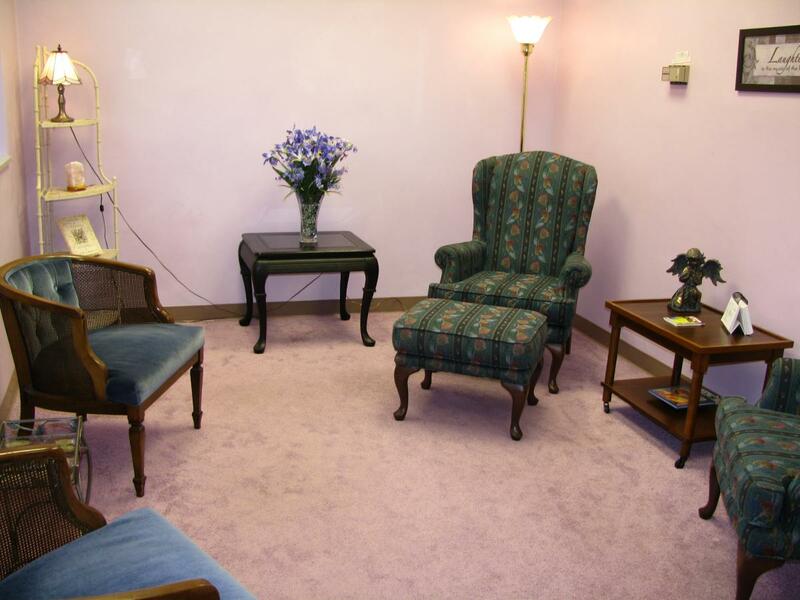 We'd be happy to work with you to find the best space to meet your needs. 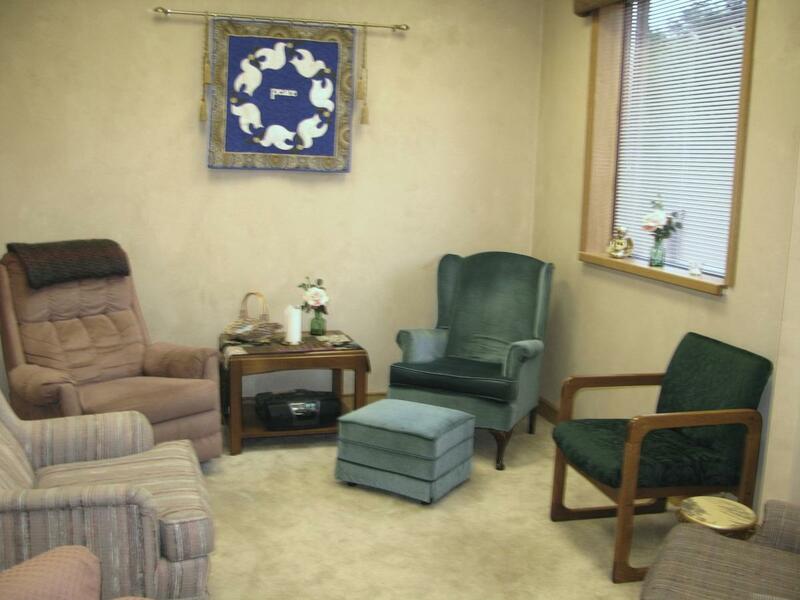 The center is easy to find, with a perfect location off the frontage road next to Highway 13 in Savage. 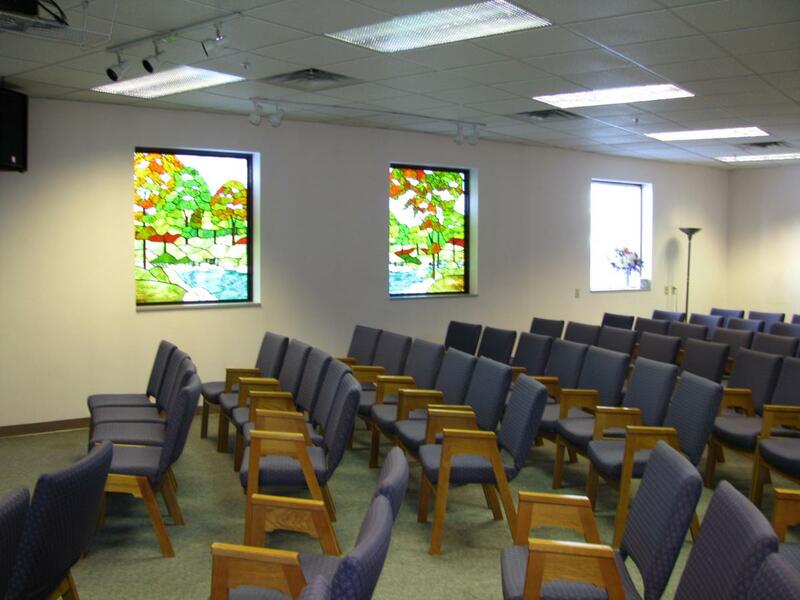 Our sanctuary, which seats 150 people, has a big-screen monitor for slides, movies, presentations, and information. We have two pianos, one upright and one electric, and a sound system that can handle all your music and sound requirements. The beautiful, welcoming foyer offers plenty of space to mingle. Off the foyer is the Skylight Room. 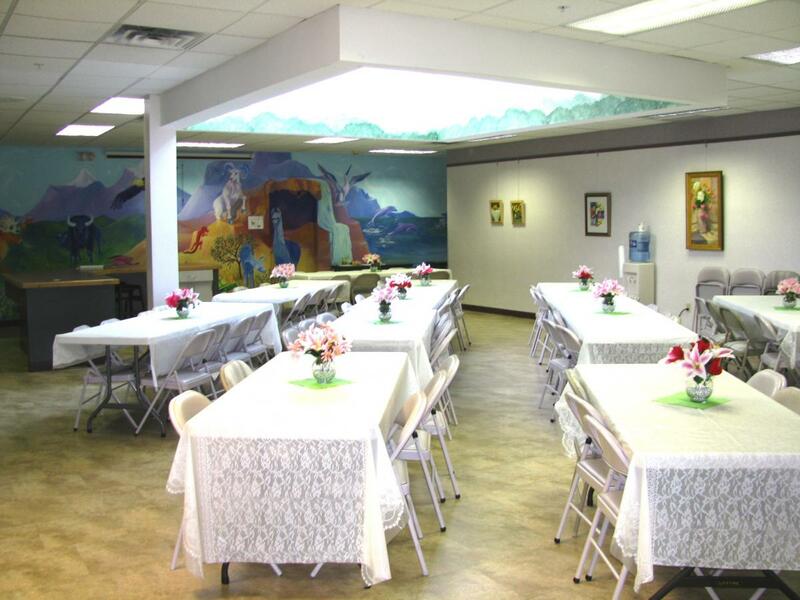 The many tables and chairs serve up to 100 people and can be arranged to meet your needs. If desired, presentations can be given in this room using the projector installed on the ceiling and the screen that can be pulled down on the far wall (professionally painted in a colorful mural). Our fully equipped kitchen provides two refrigerators, a stove and two microwave ovens, dishes, silverware, and cooking pots, pans, and utensils. 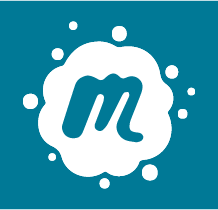 We also have a number of breakout rooms that may be rented for small meetings and functions. 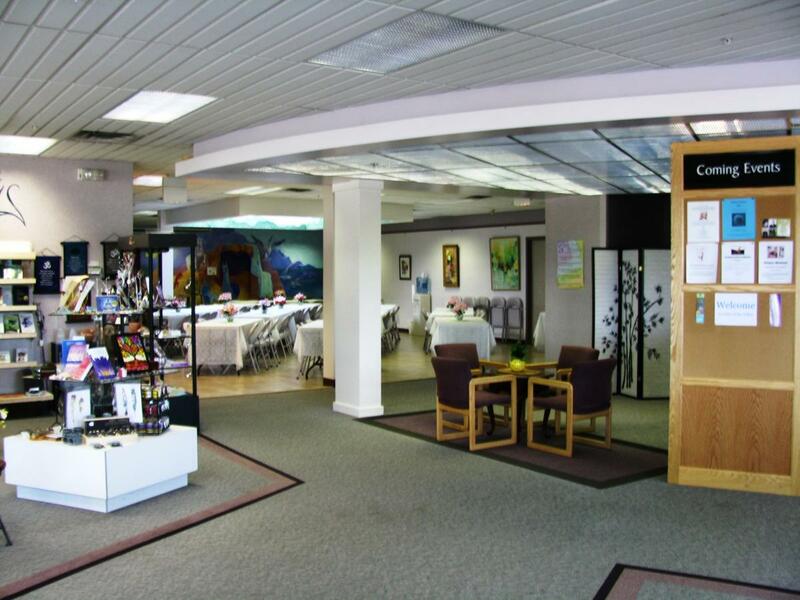 Please call us at (952) 895-0745 for a tour of our building and for rental rates. In addition to the beauty and effective functionality, the great energy in this building creates a feeling of safety, comfort, peace, and joy.